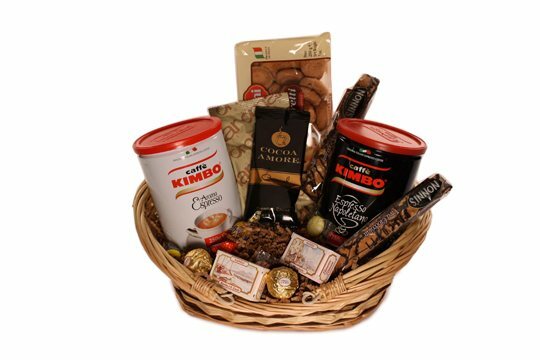 Click here to view our Shipping Details, Information, and Restrictions. 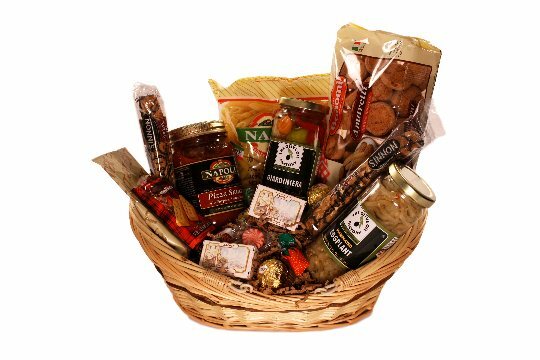 Delavignes Bread Dipper Basket includes all the essentials for those who love to entertain! 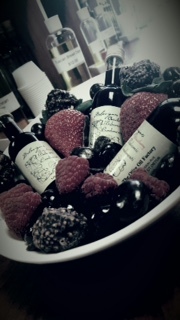 A wonderful host/housewarming gift! 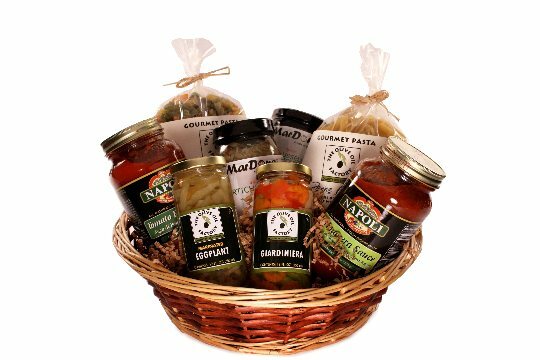 A basket full of gourmet veggie treats. Give the gift of healthy veggies to someone you love today! 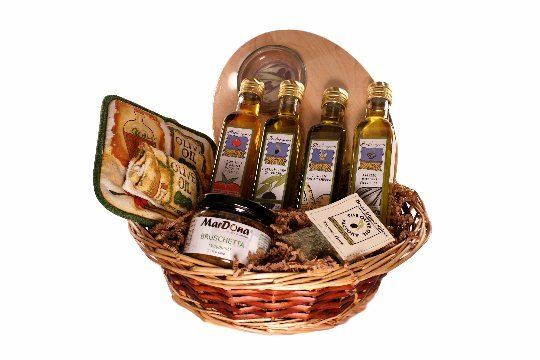 The Olive Oil Aficianado Basket is the perfect gift for the ultimate foodie or the experimental chef. 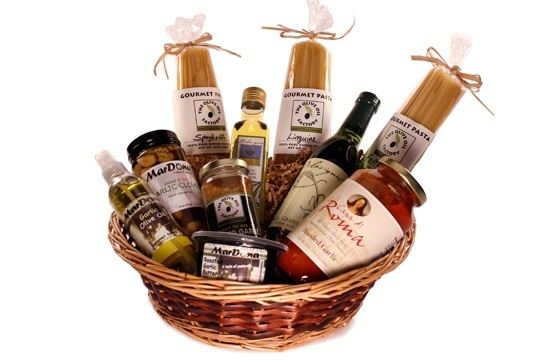 This basket features our Imported Italian EVOO and all of our best sellers, including our herb infused olive oils. Garlic Lovers Rejoice! 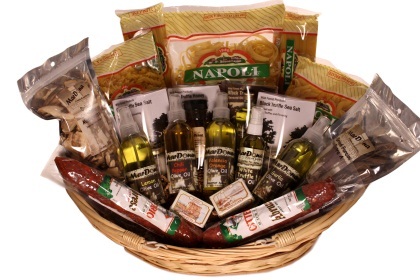 All of our most popular garlic products combined in one basket. 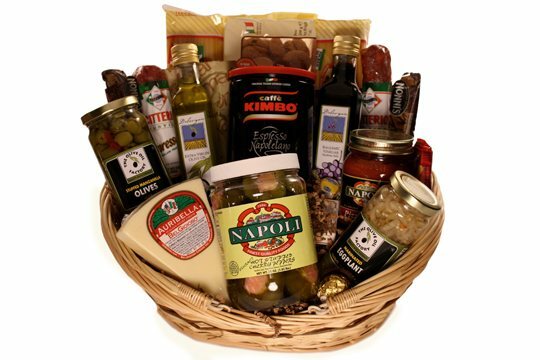 This basket includes a little of everything, some of our own private label antipasto goodies, an authentic pasta dinner and some after dinner snacks! 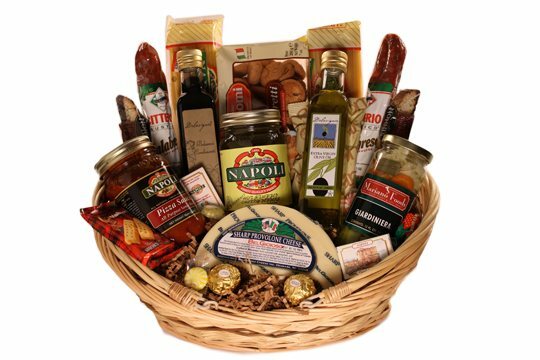 This basket is filled with a variety of Specialty Italian treats that will make you the star of any holiday event. 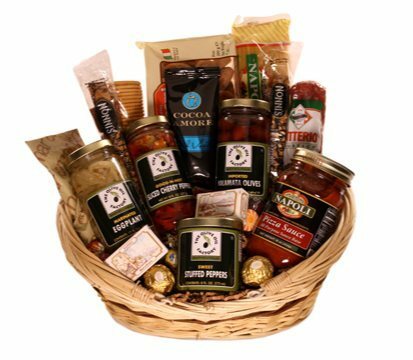 You or your recipient will enjoy this generous gift and you will be sampling the best that gourmet specialty foods can offer. 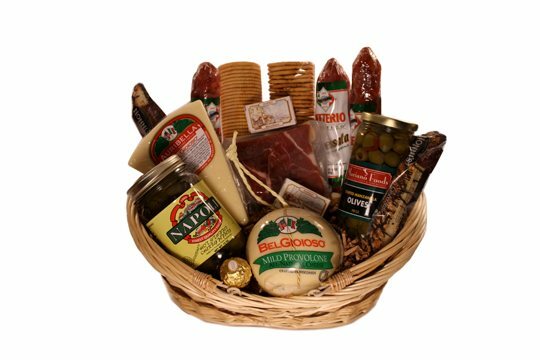 The supreme gourmet�food basket! Just right for the person who either knows their way around the kitchen or who wants to learn and experiment. 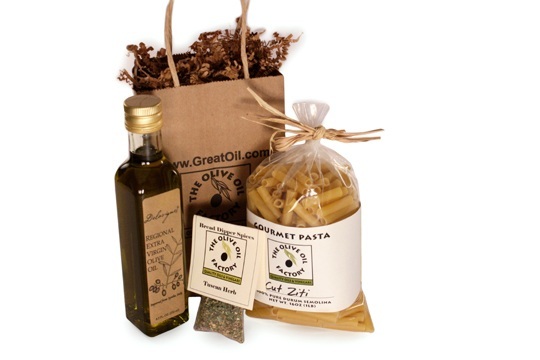 A new product for the Olive Oil Factrory, Everything you need to toss together a quick and delicious pasta dinner. 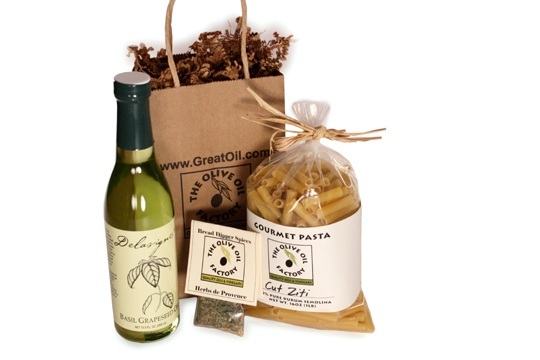 Includes Delavignes Garlic Infused Olive Oil, Spicy Italian Spice Mix, and Cut Ziti. Just add hot water! 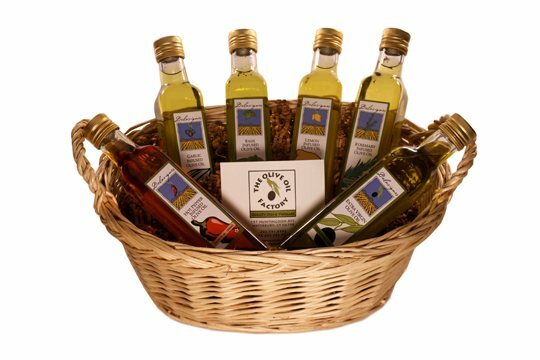 Havent tried our grapeseed oil yet, try one 1.75oz bottle each of our most popular grapeseed oil products. 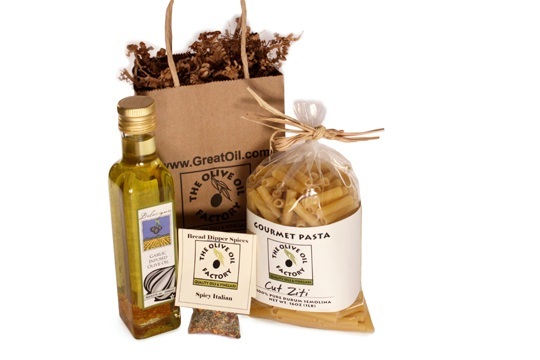 packaged in a sheer tulle gift bag with decorative hang tag you will recieve One Basil Infused Grapeseed Oil, One Garlic Infused Grapeseed Oil, and One Plain Grapeseed Oil. 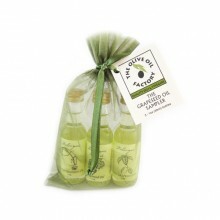 �One 1.75oz�bottle each of Delavignes bestselling Infused Oils. 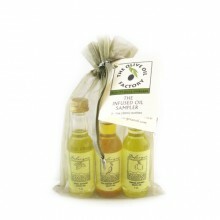 Haven't tried our Truffle Oil yet? 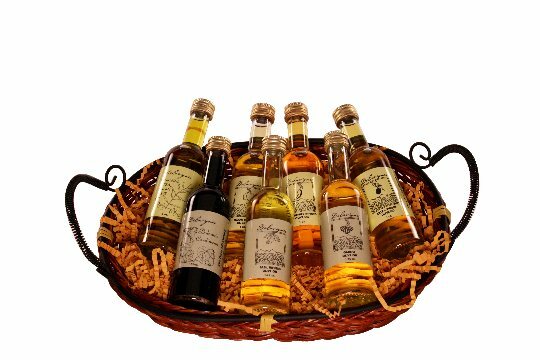 Try one 1.75oz bottle each of our decadent Black and White Truffle Oil, as well as Truffle Sea Salt. 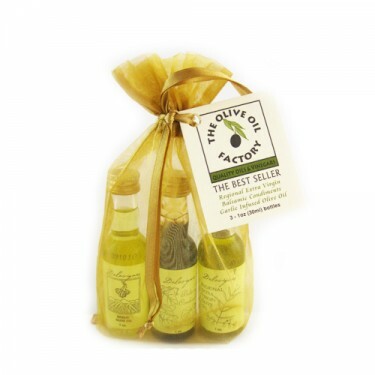 Packaged in a sheer tulle gift bag with decorative hang tag you will recieve one Black Truffle Infused Olive Oil, one White Truffle Infused Olive Oil, and one Truffle Infused Sea Salt.